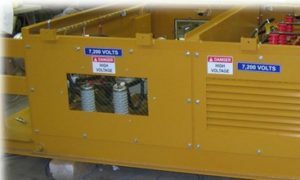 Largest independent transformer manufacturing company in the United States with over 45 years of experience! 600V general purpose transformers; medium & high voltage dry-type and liquid filled substations from 10 to 10,000 kVA. "Buy U.S." compliant products, OSHPD seismically certified units, Triplex design, copper-wound stock units.